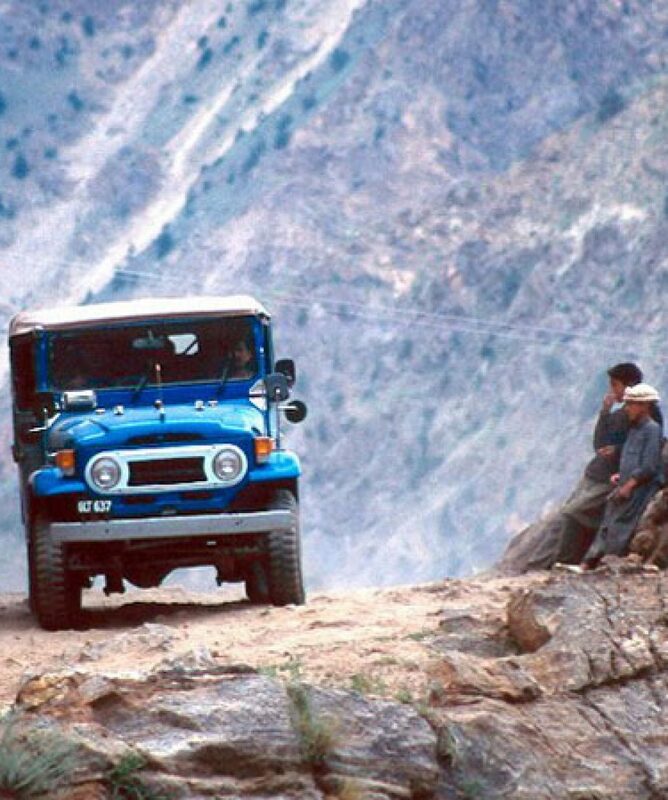 During the course of this trip you will travel across the western Himalayan and Hindu Kush mountains, and some areas of the Karakorums. 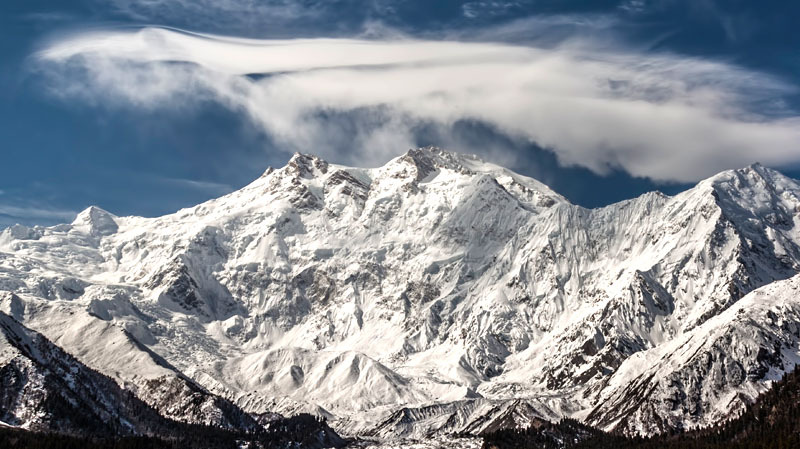 You will also have excellent views of Nanga Parbat (8126m), Rakaposhi (7788m), Diran (7327m), Golden Peak (7027m), Ultar Peak (7388m), and Tirich Mir (7706m). 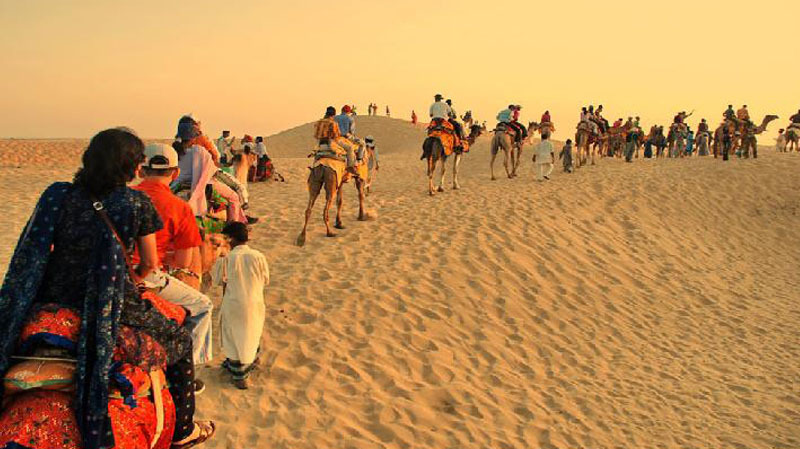 It is an adventurous trip, driving and walking through various valleys, visiting sites, bazaars, historical places, and museums. 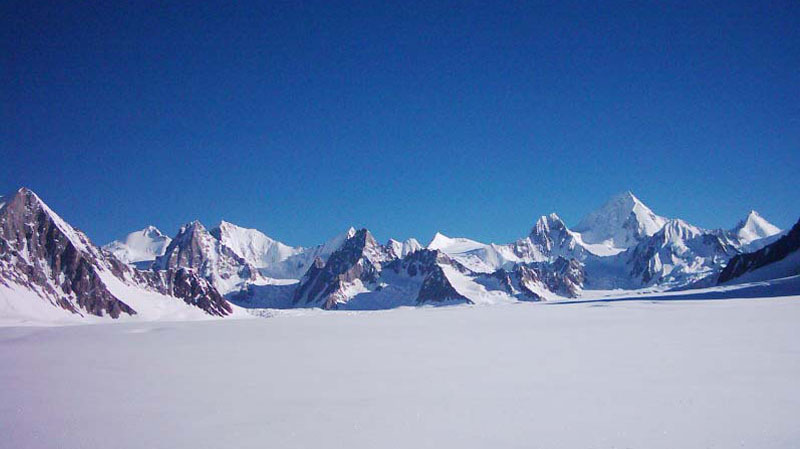 Note: If required, Deosai, Skardu, and Shigar valleys can be added to the programme. Deosai is famous for wild flowers and butterflies. Day 16 Drive by jeep to Shandur Pass (3734m). 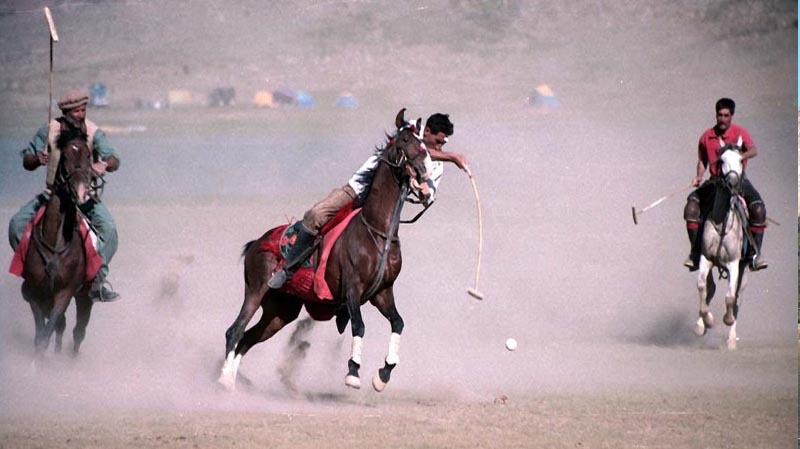 Here is the highest polo ground in the world. From here drive to Mastuj, once the capital of the Bolor kingdom (camp).